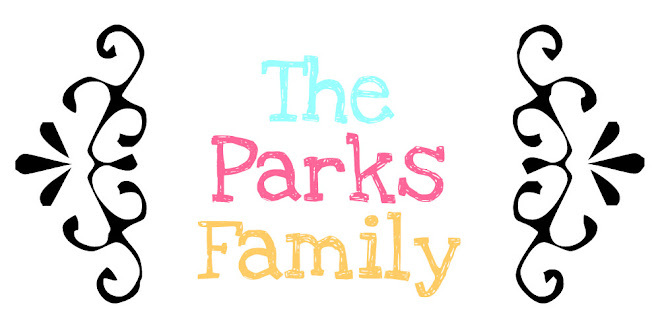 The Parks Family: Fun at the river! We went with our good friends, Gene & June, to the river a couple of weeks ago. June took a lot of great pictures & emailed them to me this morning. It was so much fun! The girls had a blast swinging from the swing into the river and I had a great time skiing! I grew up skiing, but haven't since 1994!!! I was a little nervous about it since it had been 14 years since I had tried last. I was hoping it was like riding a bicycle... It was! I popped right up and had so much fun!!! Yes, this is my baby, Presley! Those of you who know me well are probably freaking looking at this picture... I can't believe I let her do this either! She giggled the whole time! This is the great set up for the river swing! Maddox is getting ready to knee board with his dad for the first time! This is me skiing! I'm ready for us to get our boat so that we can do this more often! Okay... I have never laughed so hard in all of my life! Brandon did not grow up skiing & had a lot of trouble getting up on the ski's! June & I got a big kick out of him trying! One of Brandon's MANY wipe outs! How many of you think Brandon should give up on the whole learning how to ski thing??? The girls having a great time! I'll leave you with a gold medal river jumper doing her thing! I had to laugh at your hubby because that is exactly how it is for us. I grew up skiing but he didn't so he is hilarious when he skis. He says he is doing "tricks" but I think he is holding on for dear life! Living 5 minutes from Lake Wylie I grew up on skis too. Last summer was the first in 10 year since I had been on and you're right, your body remembers to let the boat pull you up. 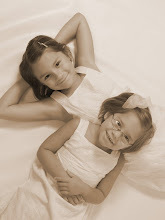 I love the pic of you and the 2 girl....frame worthy of course! BUT I NEARLY PEED MY PANTS AT THE LAST PIC, you go girl!